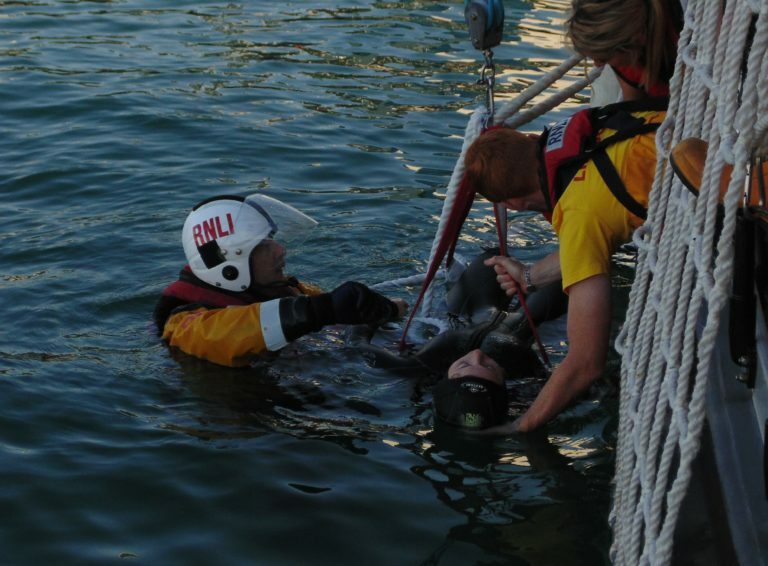 UCDSAC First In Ireland To Try New RNLI Training Course. 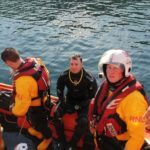 As winter closes in it is easy to imagine the dangers that can be experienced while out in rough waters, but ensuring caution while at sea is not always such an obvious necessity. 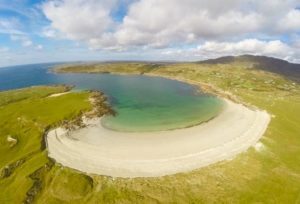 This year we saw the Irish summer at its peak and the coasts looking their best. 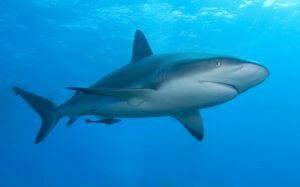 With those crystal blue waters and calm, sandy beaches, it’s often easy to forget the dangers that our oceans can pose to the unsuspecting visitor. 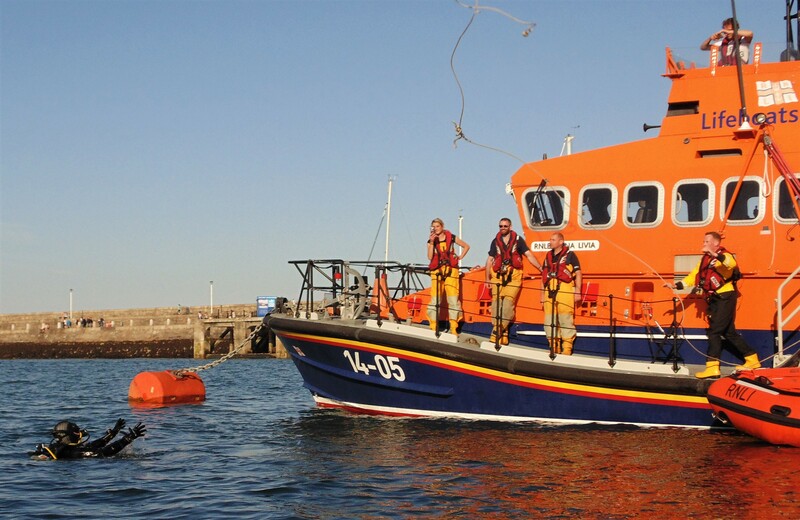 One group who haven’t forgotten this, as their slogan ‘Respect the Water’ clearly demonstrates, are the RNLI, aka the Royal National Lifeboat Institution. 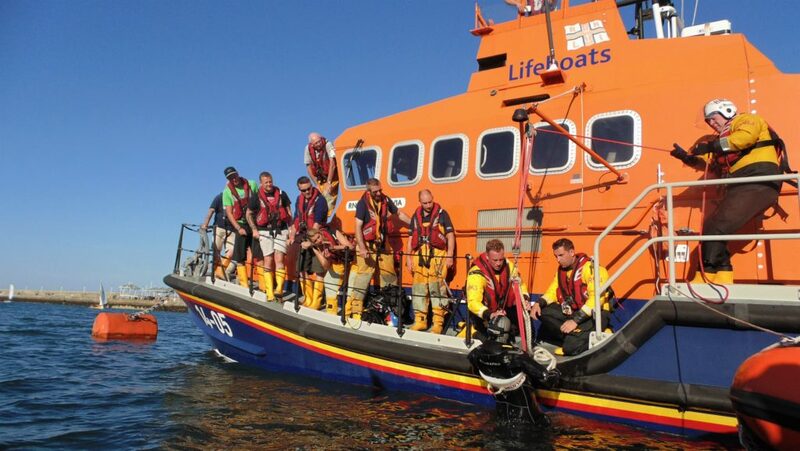 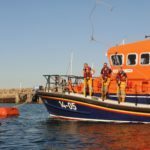 All year round the RNLI, a group largely consisting of volunteers, provide their life-saving service to Ireland’s coasts, receiving several call-outs a week even in as favourable conditions as the country has seen this summer. 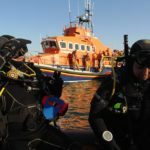 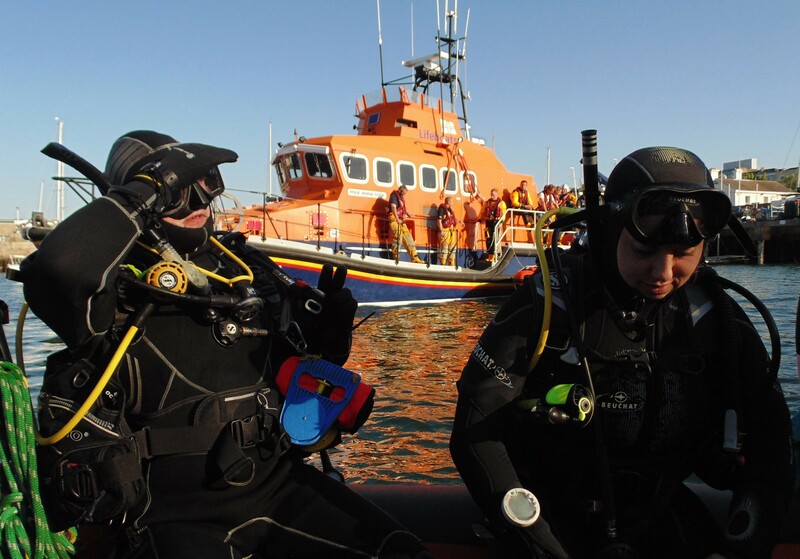 Divers in particular must be vigilant and indeed respect the risks that are posed when out at sea, but even we can be caught unawares and end up in dangerous or even life-threatening situations. 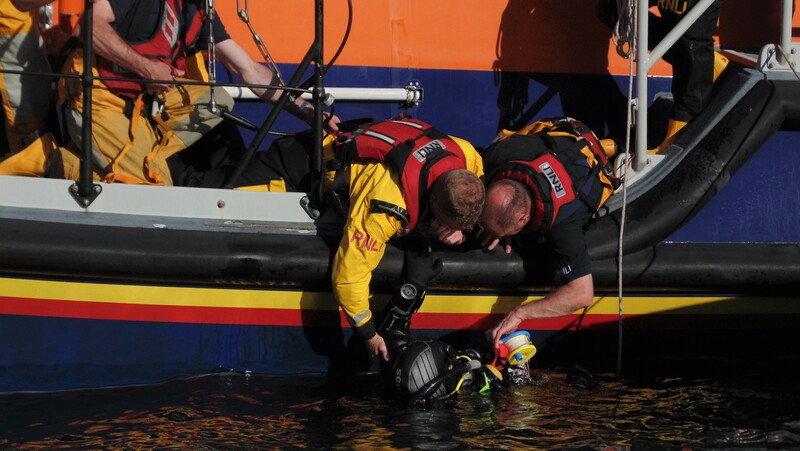 When we make that call for help, the RNLI are frequently the one’s to take it, often putting their own lives on the line in their efforts to protect those in danger out in the ocean. 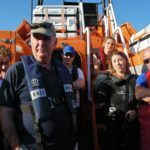 Our Sub-Aqua club here in UCD appreciate the value of such a vital organisation protecting our coasts and our lives at sea. 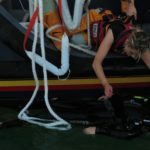 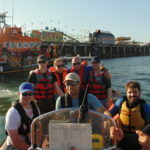 That’s why we were honored to be the first club in Ireland to participate in their new course on Sea Survival Training. 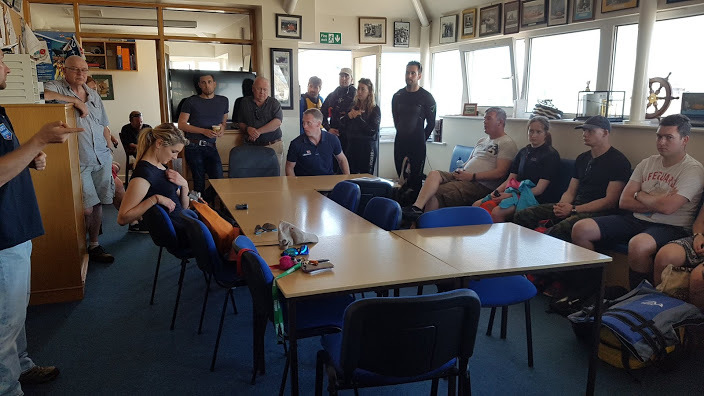 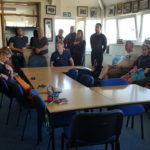 A must for any diving club, this course helped us to realise what the proper procedures are in the case of an emergency, and what we can do to help operations run as smoothly as possible, thus reducing the risks to our health and the health of those around us. 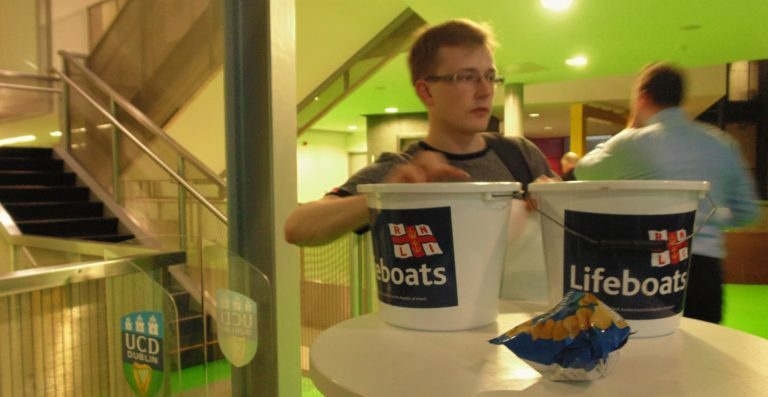 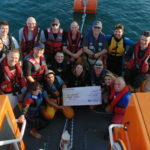 In an effort to aid the RNLI fleet in their work, we have contributed what we can by hosting fundraising events such as our day spent bag-packing in Dunnes Stores at Cornelscourt, and by collecting contributions at our screening of ‘Ireland’s Deep Atlantic’, 100% of which went towards these fund-raising efforts. 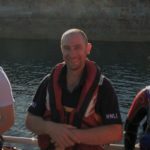 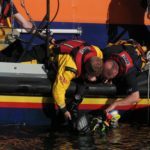 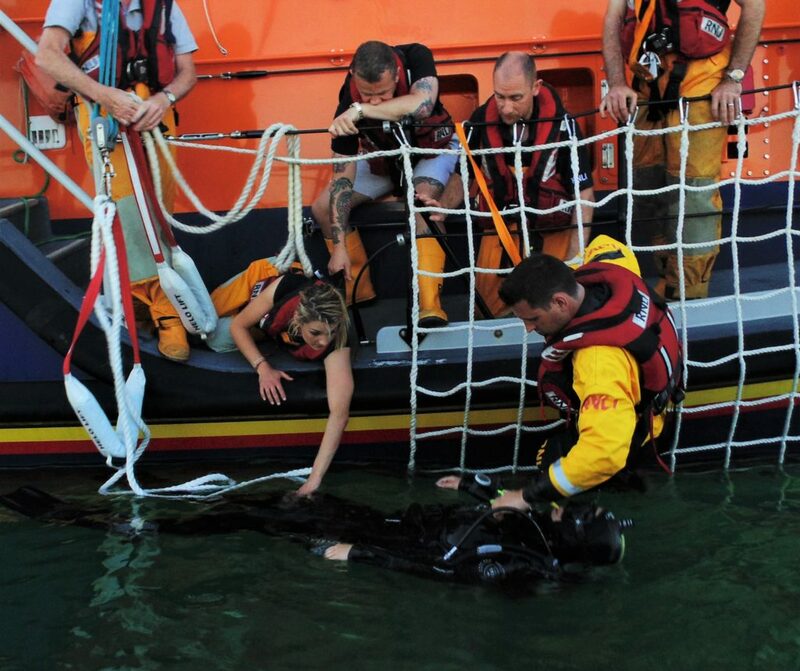 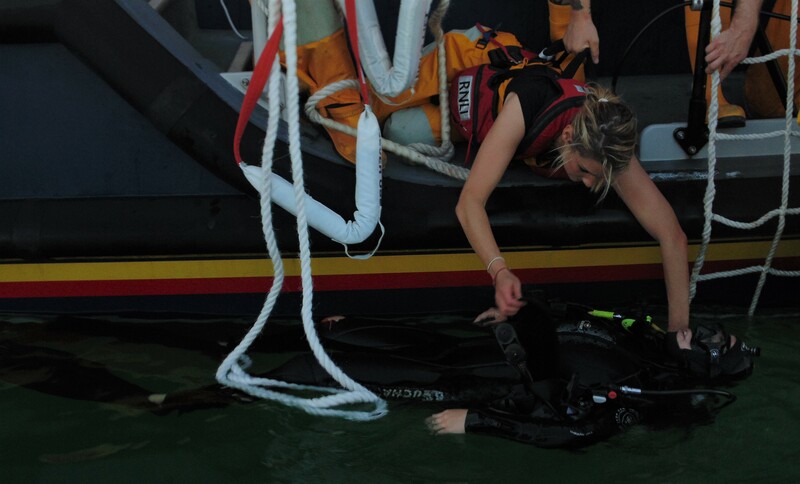 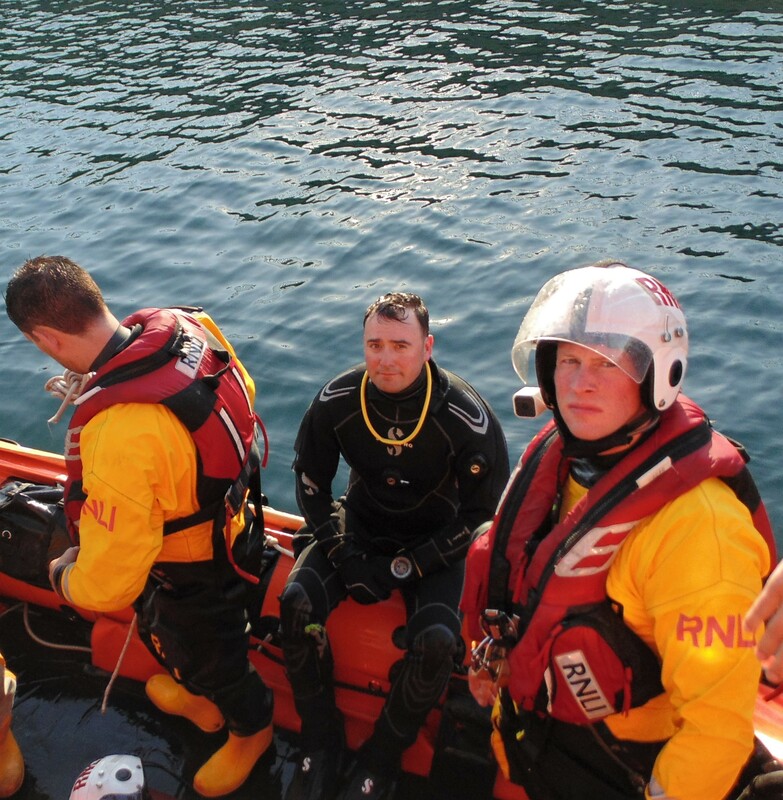 The practical sessions of our Sea Survival training consisted of the RNLI familiarising our divers with their rescue procedures so that in the event that any of us should need rescuing, we will know what to expect. 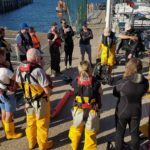 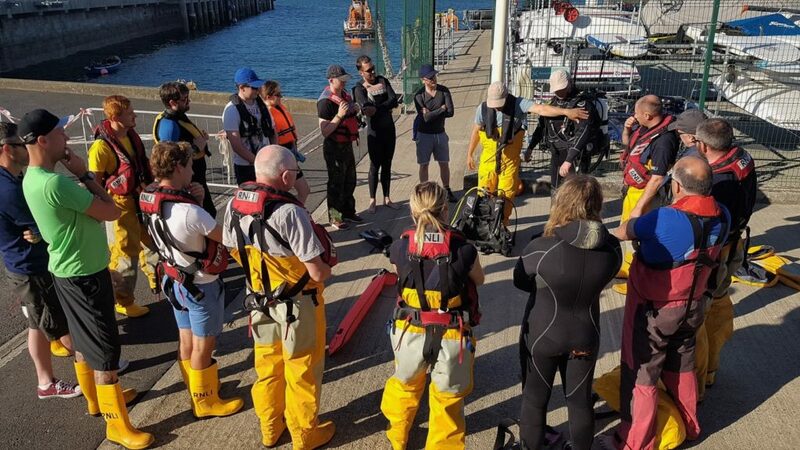 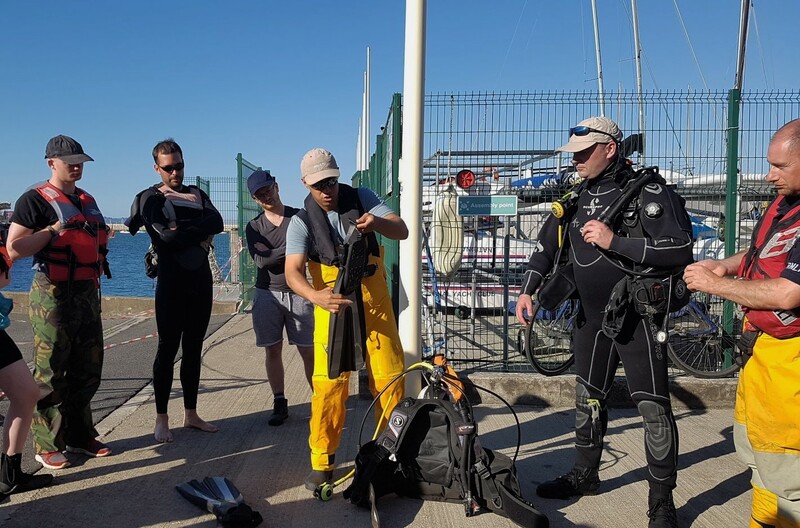 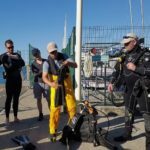 Along with the practical demonstrations given by the RNLI with our divers in the water, we also got to familiarise them with our diving gear and the diving procedures followed in such cases of emergency. 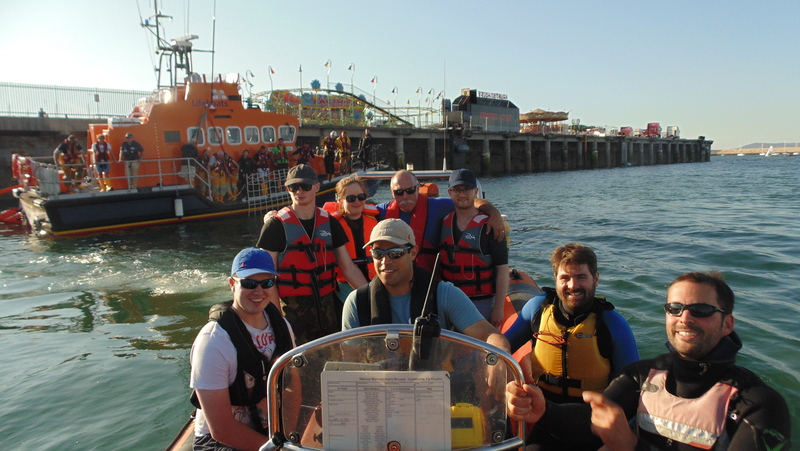 After an educational afternoon of practical drills and friendly banter, the experience was topped off with a tour of one of their off-shore, all weather lifeboats. 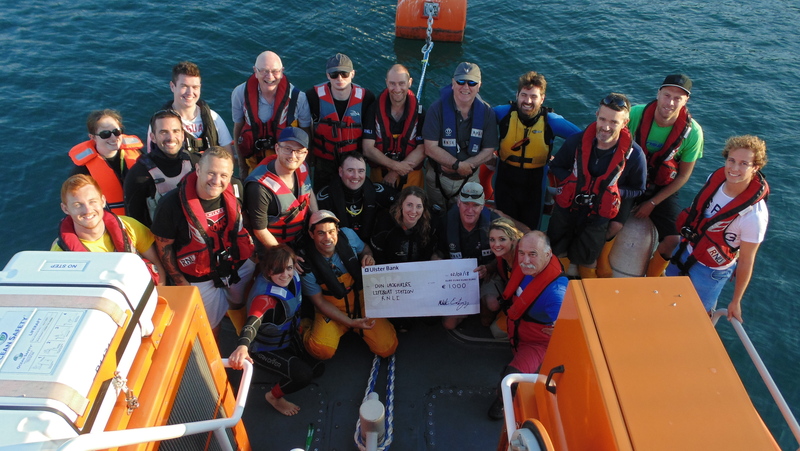 Our club then got an opportunity to present them with the €1000 cheque which was fund-raised by our members throughout the year. 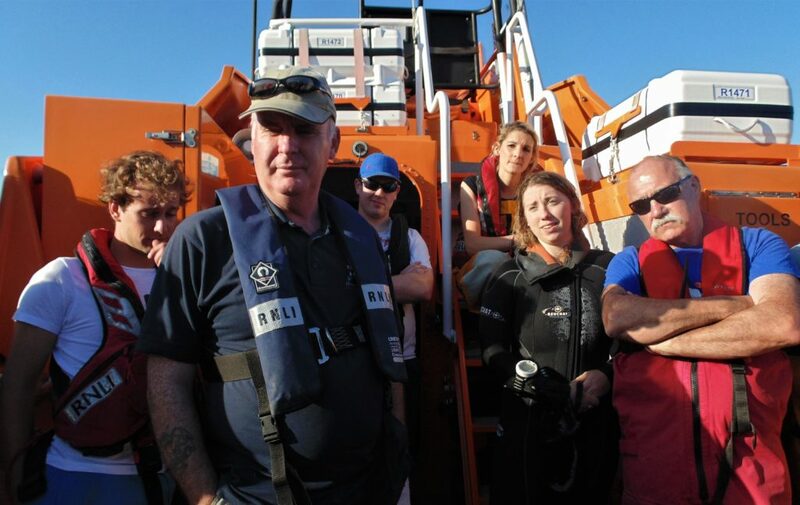 The Sea Survival course was an insightful glimpse into the lives of those working in the RNLI. 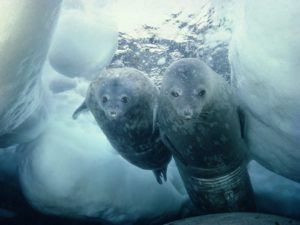 Needless to say, valuable friendships have been made through our continued collaboration.